You can leave Tricia a message here! How much is 5 + 8 = ? 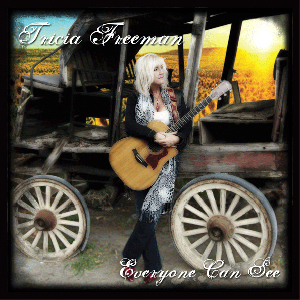 © Copyright 2014 - Tricia Freeman. All Rights Reserved.